Which Team Has the Best Throw Squad? After a very strong district showing at the 3A District 2 meet, the Niceville ladies are ready for regionals and states. 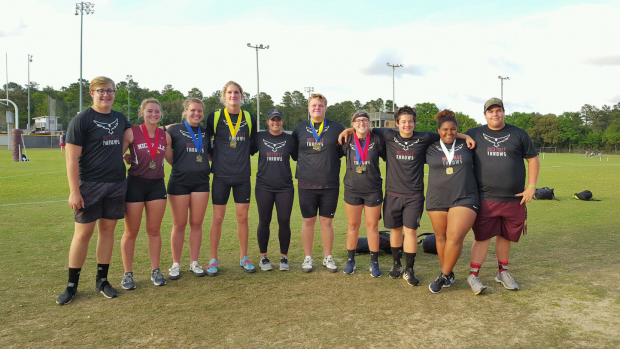 Niceville has the strongest girls shot put and discus teams in the state and their 1, 2, 3, 4 sweep in the discus at their District meet and 1, 2, 3 finish in the shot put shows their depth in both of the throwing events.